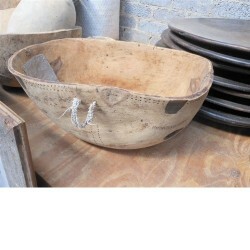 Vintage Turkana Bowls with metal finishings from Kenya. Prices and sizes may vary as they are one-off pieces. 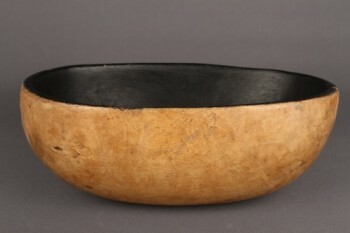 The photo shown on our website are typical of the pieces available.